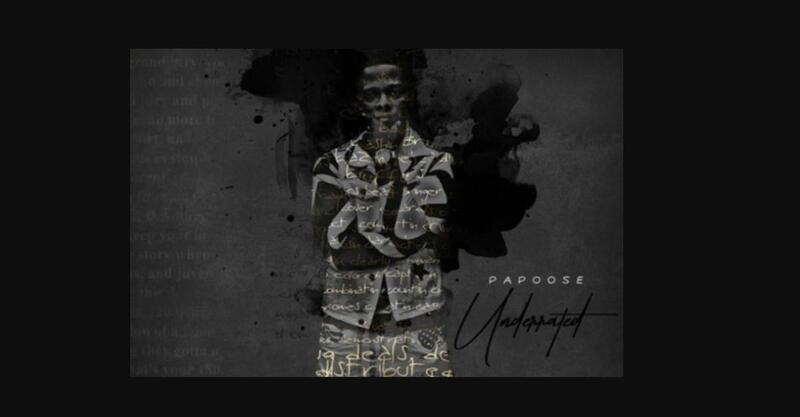 Home>New Songs>Papoose Songs> Papoose Revisits A Golden Formula On "Numerical Slaughter"
Papoose may be busy holding down daddy duties, but the lyrically gifted spitter can still make time in the booth. Granted, he has to wait until the young "golden child" settles down for the night. Yet once the baby drifts away in slumber, Pap is back to work. Luckily, fatherhood has been nice to his pen game. Fans might recall his claim to fame, the iconic "Alphabetical Slaughter," that once signaled his arrival to the game back in the early millennium. Now, Papoose has once again set his sights on a linguistic foe, this time focusing his pent-up energy on the numeric system. Once again teaming up with the legendary DJ Premier, Pap unleashes a vitriolic stream upon the numbers that dare oppose him. "To keep it one-hundred all I need is one mic, you only live once, God gave you one life," Pap raps. "I caught one felony, committed one crime, I was on 1st Street, duckin' from the one-time." 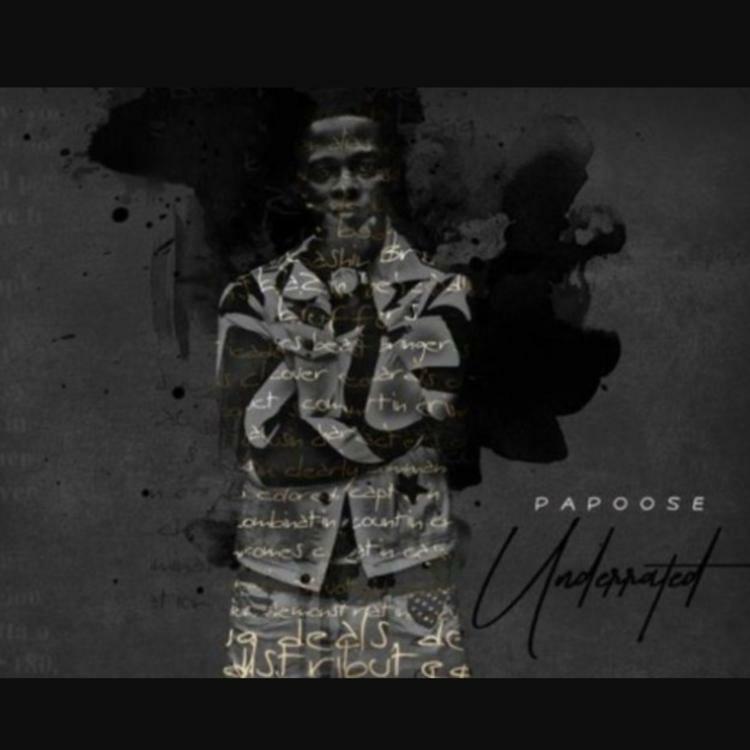 Primo sets the mood with a film-noir, boom-bap banger, masterfully suited to Papoose's woven tale. Be sure to check this one out, especially if you're into conceptual displays of golden-era swagger. Popcaan Comes Through With "Best/Blessed"
SONGS Papoose Revisits A Golden Formula On "Numerical Slaughter"